Christoph Ulrich Mayer is in demand around the world. 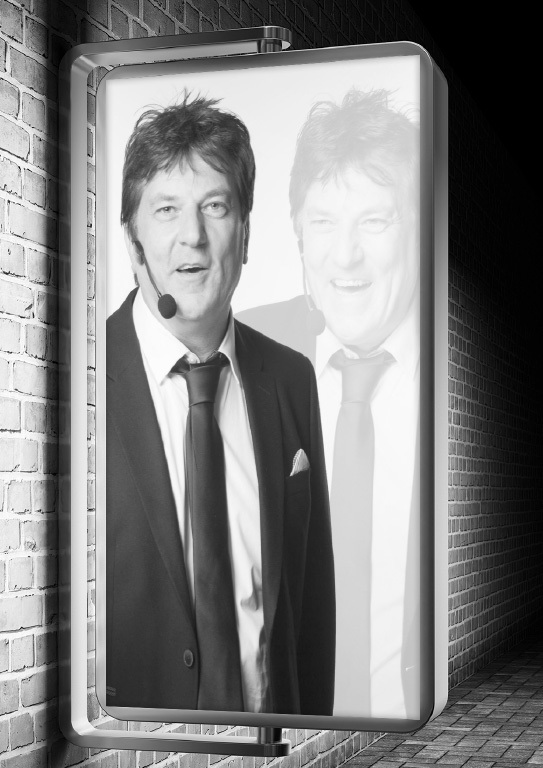 He is one of the most renowned European management consultants – courageous enough to think differently, daring enough to believe that he can change the world and talented enough to actually do it. In his lectures, he will take his participants on a particularly exciting and stimulating journey. Where to? Where they have always dreamed of being, even though they could never have imagined that they would ever be able to turn these dreams into reality..
Do you want self-confidence that everyone envies? A self-confidence that opens up completely new doors to success? 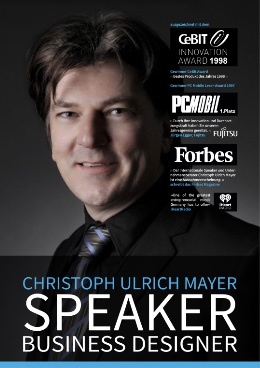 In this lecture you will learn from Christoph Ulrich Mayer how to do this! Gain self-confidence that will help you in every aspect of life to reposition yourself completely new and finally be successfully. Learn in just four steps with the BE BRIGHT training to finally become successful! 1. quick success: How to get out of an acute stress feeling in 2 minutes, e. g. before a job interview. 2. charge key situations with positive emotional charges: instead of fear, insecure voice, inner blockades or sweat outbreaks before important business appointments, emotions are transformed into anticipation, strength, self-confidence, secure feelings, friendliness and so on. 3. real self-confidence: who are you, what is your true self? Free yourself and create your new successful self. Gain clarity about who you are, what values you want in your life and set goals. 4. act self-assured: How do people recognize your competence or self-confidence? Change your posture, voice and language consciously in order to radiate success and sovereignty right from the first impression. They are the da Vinci’s of the 21st century. Hardly any other entrepreneur is associated with innovation and creativity as much as Steve Jobs or Elon Musk. Their companies are among the most promising in the world! Which products have ever been able to impress like the ones from Apple or Tesla before they appeared and despite high prices or malfunctions? The successful entrepreneur, speaker and author Christoph Ulrich Mayer, who was already responsible for the product of the year at CeBit in 1998, has unravelled the decisive basic principles with which Musk and Jobs have become the most innovative entrepreneurs of our time. Make dreams come true or just do what you really love – you can learn all this! Exciting and inspiring at the same time, Mayer shows how to think outside the box and yet concentrate and focus on creating new realities for tomorrow’s markets. Most people let their lives be determined by their past. They tell stories of their suffering, problems and childhood. Negative emotions that affect their whole life without them noticing! As a result, they stagnate or worse, they do what everyone else is doing and therefore only get what everyone gets – just the average. Christoph Ulrich Mayer has found out the reason for this problem and will inspire you to break into new dimensions. Dimensions in which you will no longer determine your life by your past, but by your visions.